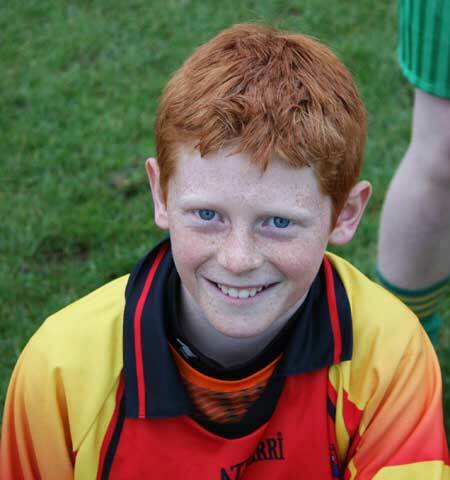 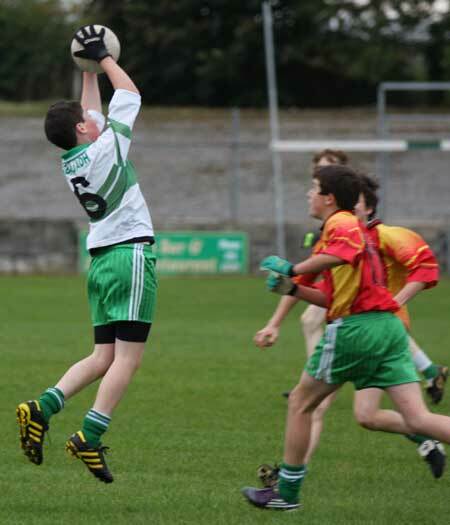 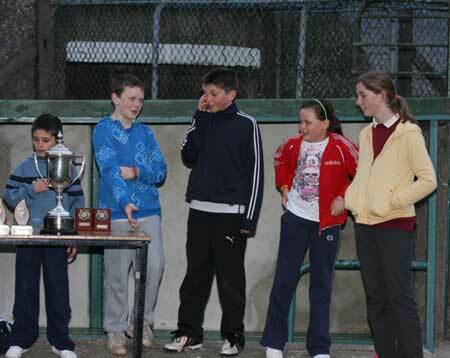 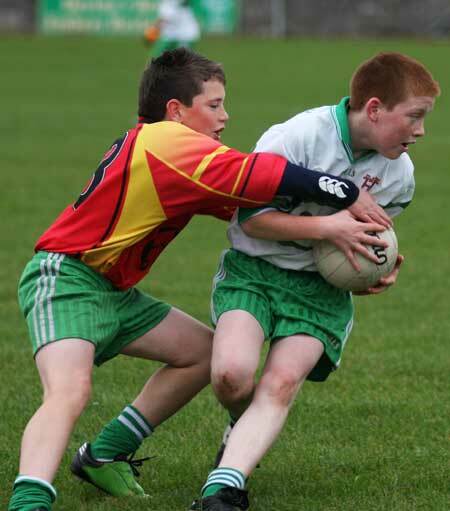 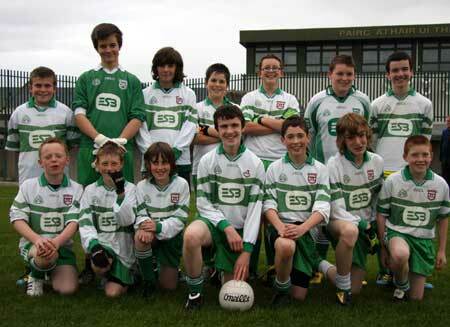 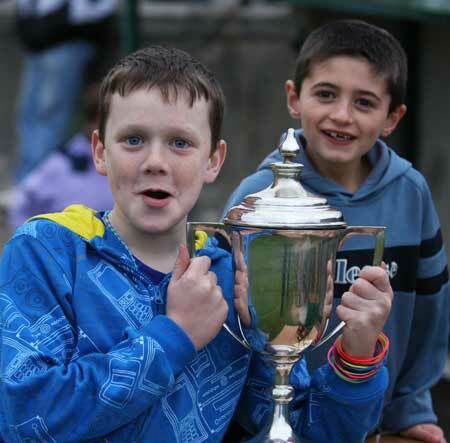 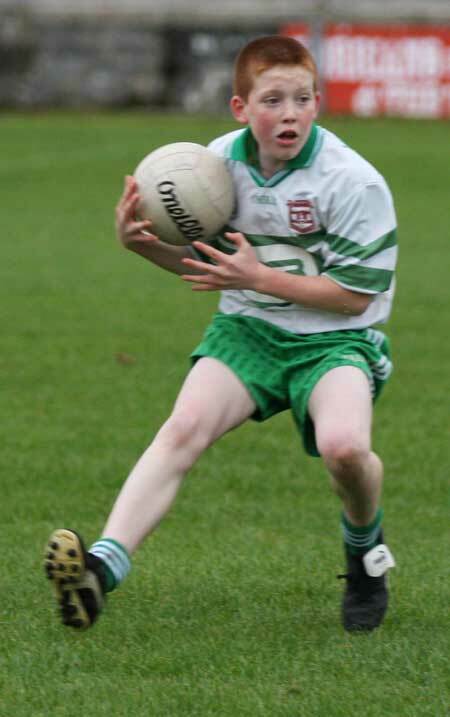 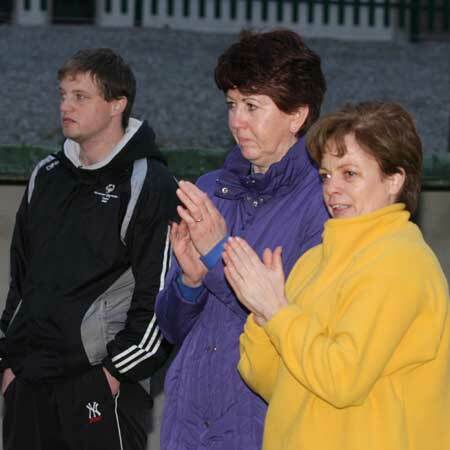 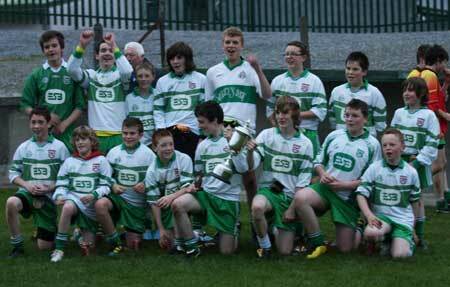 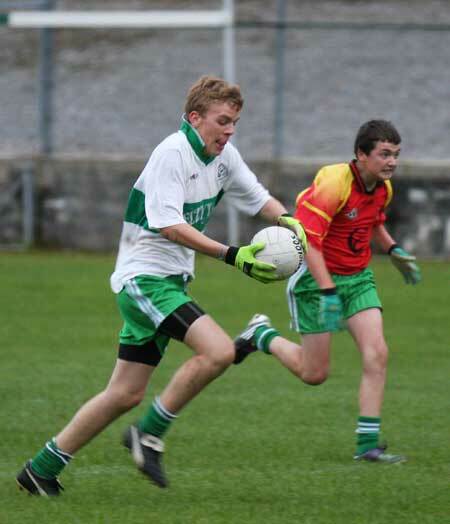 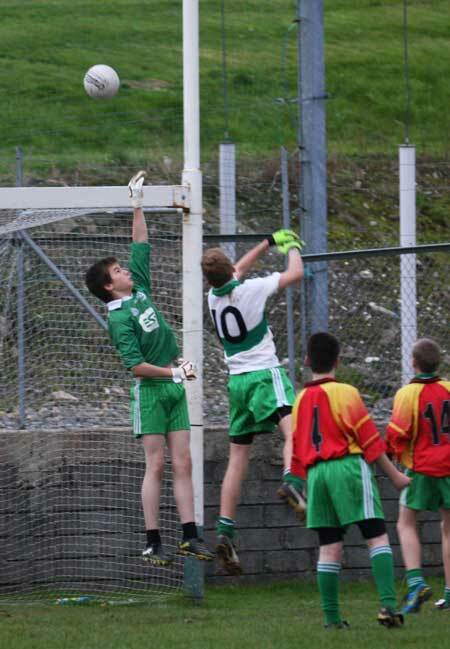 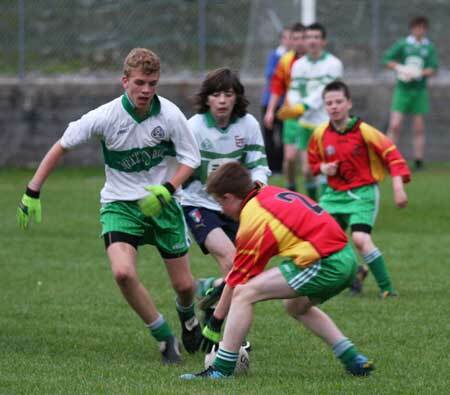 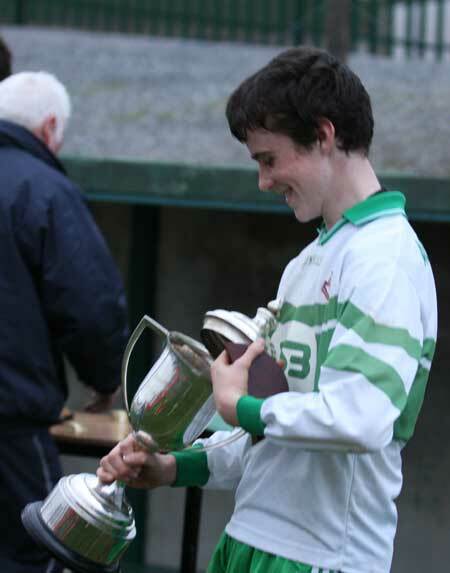 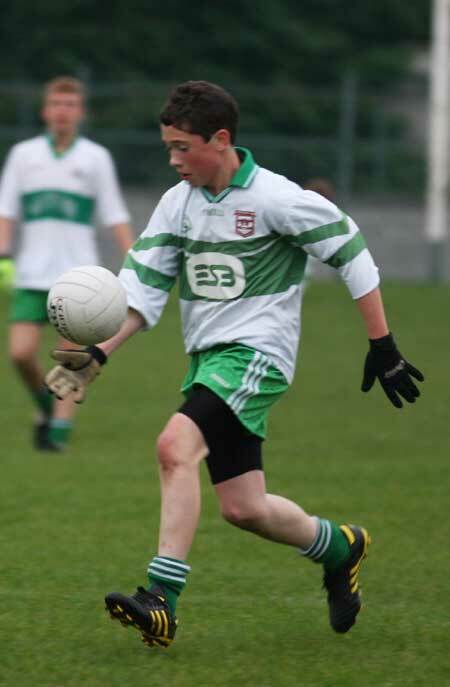 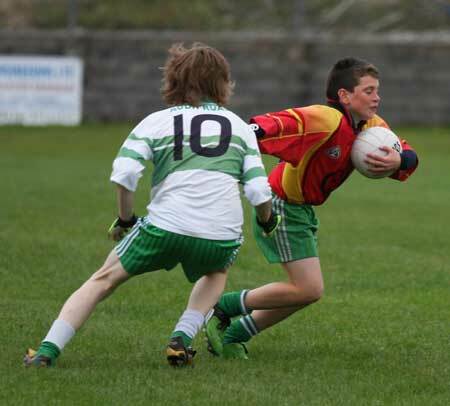 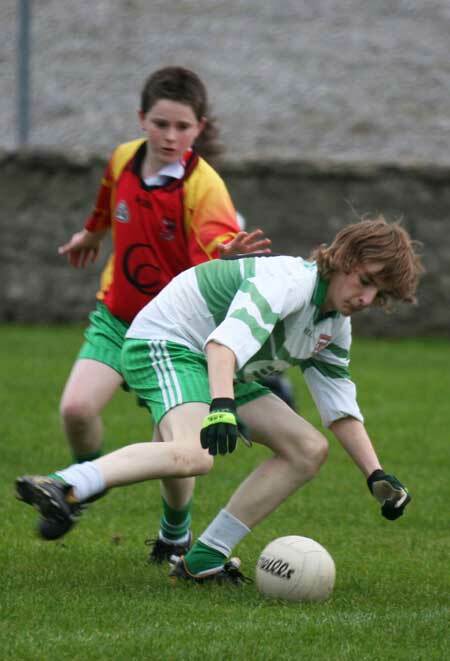 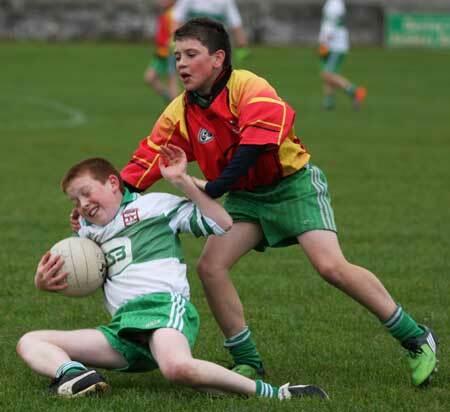 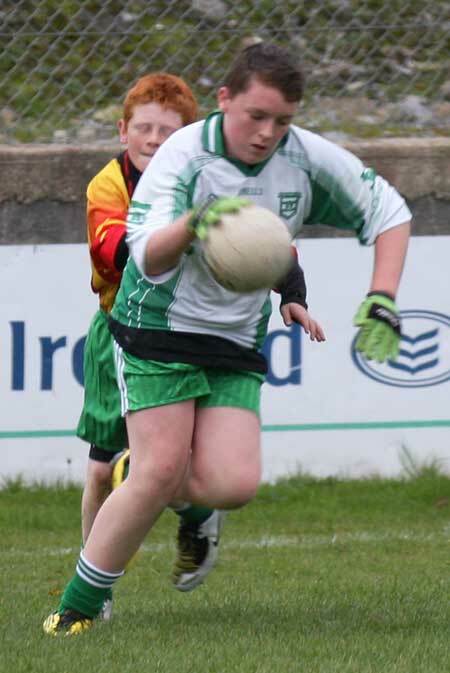 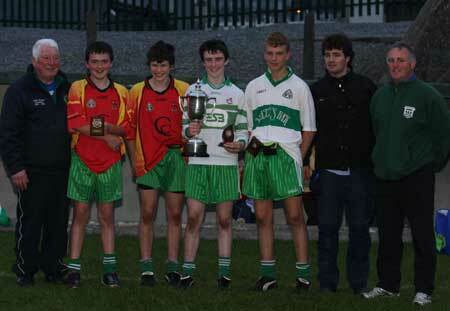 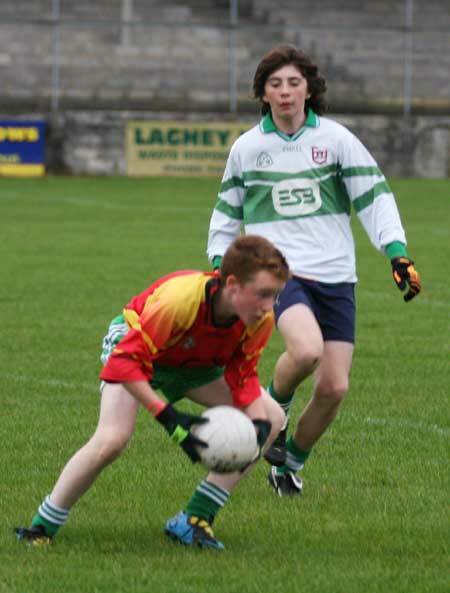 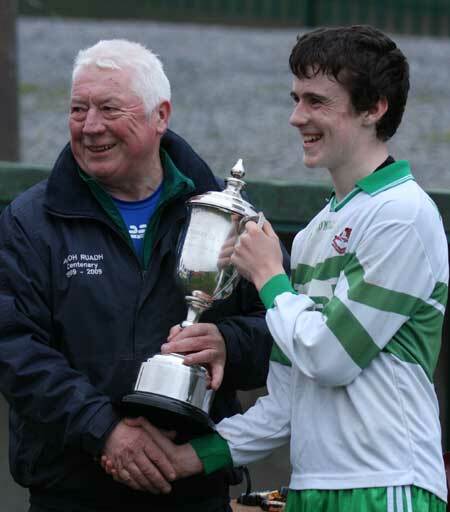 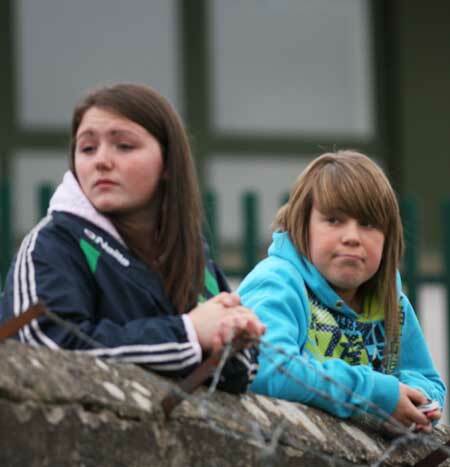 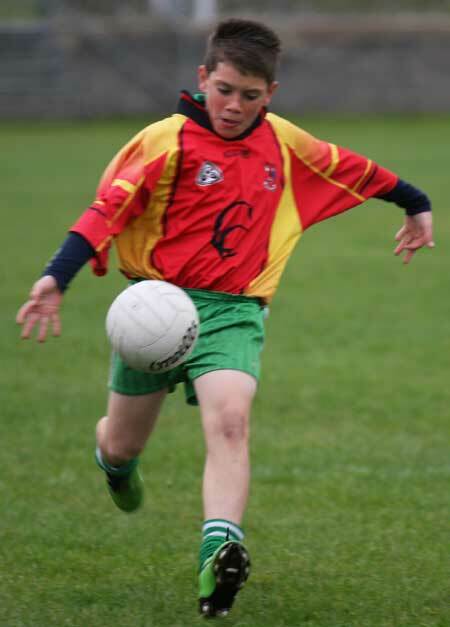 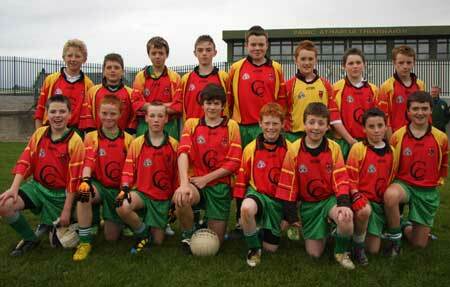 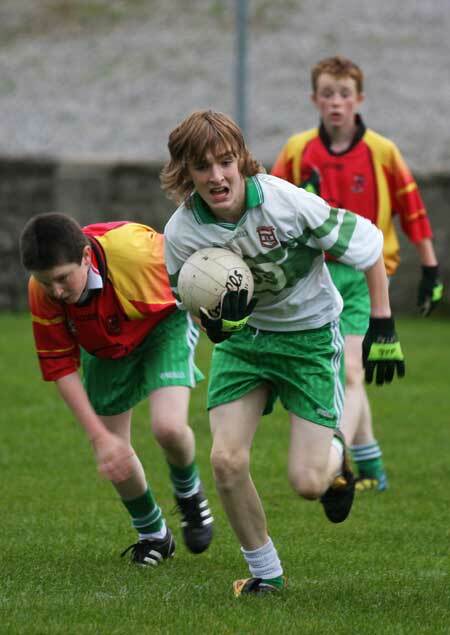 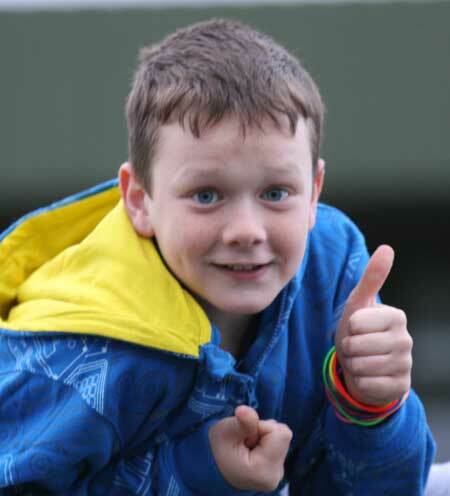 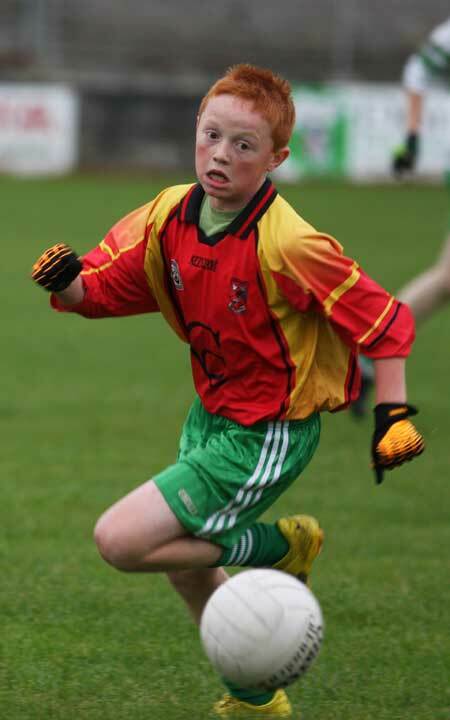 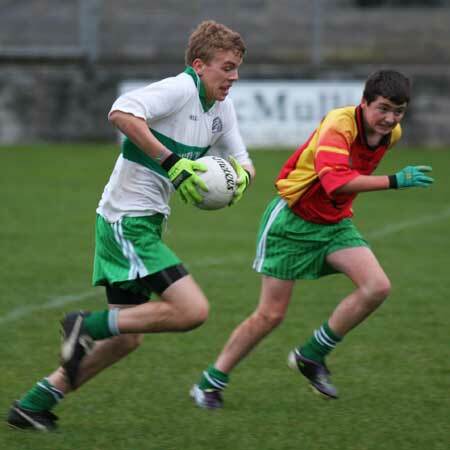 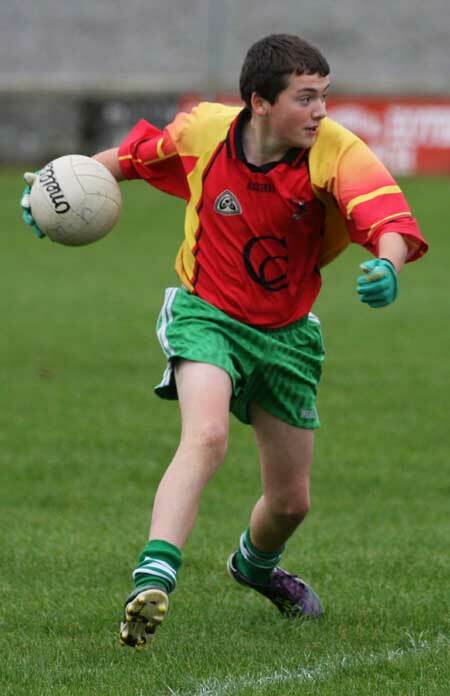 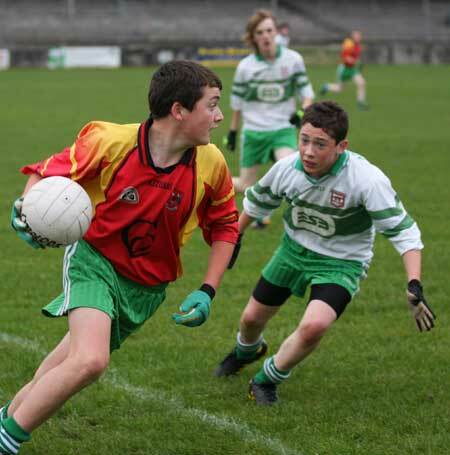 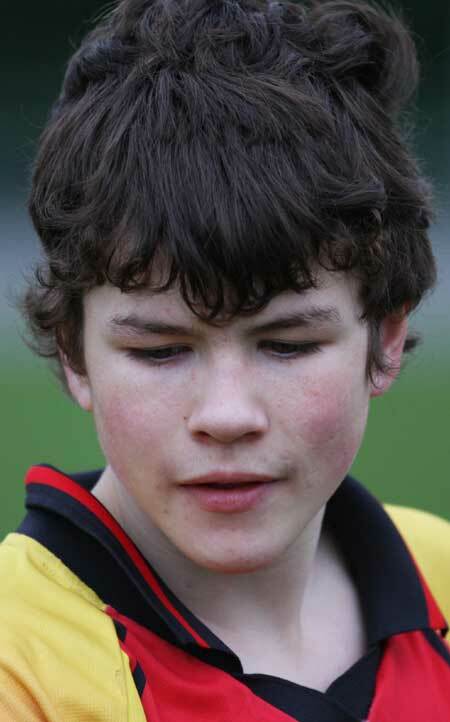 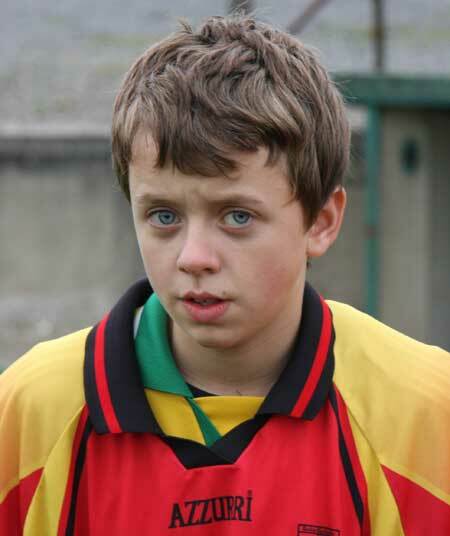 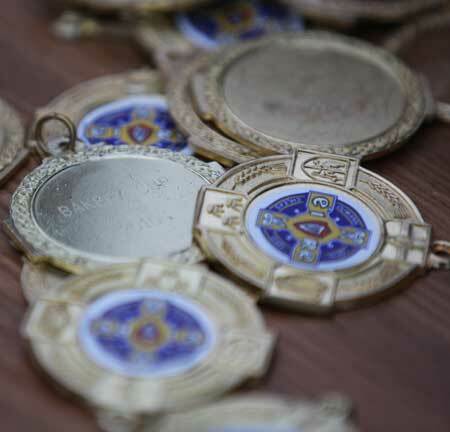 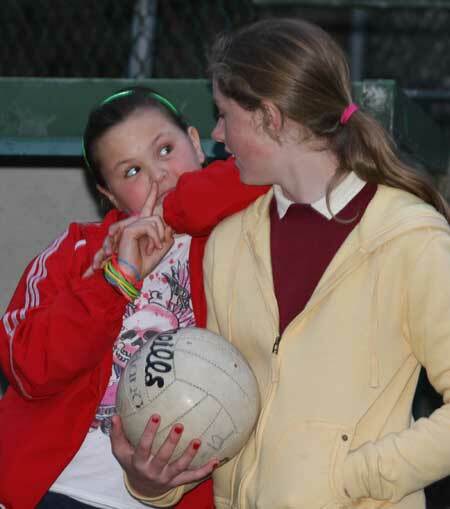 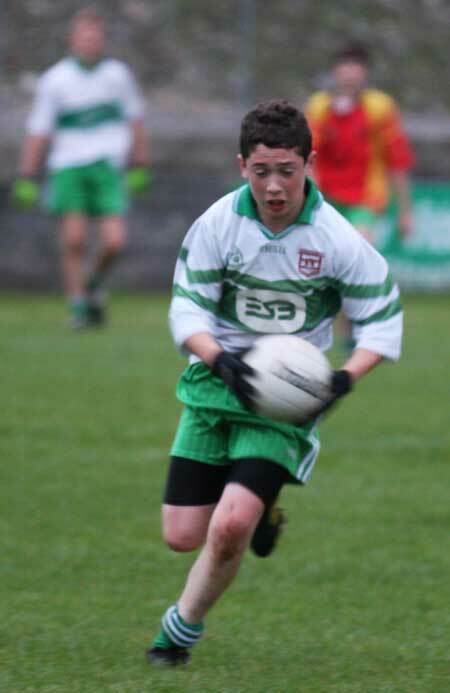 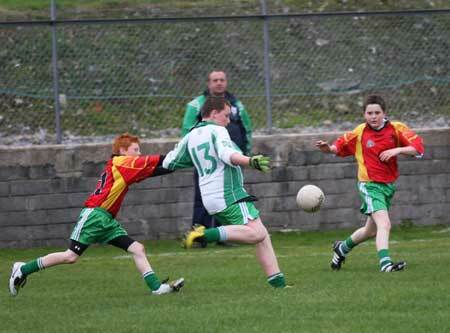 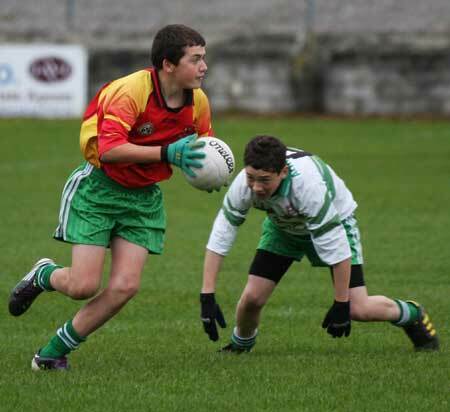 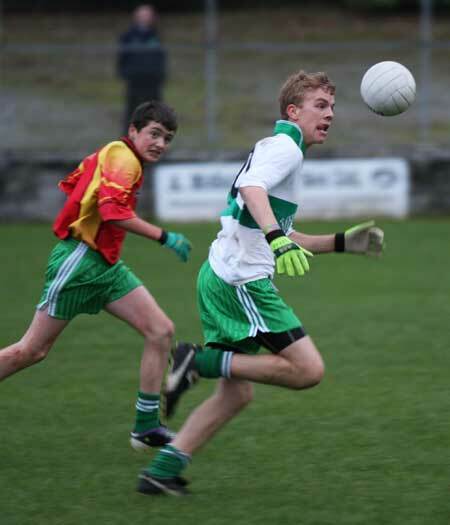 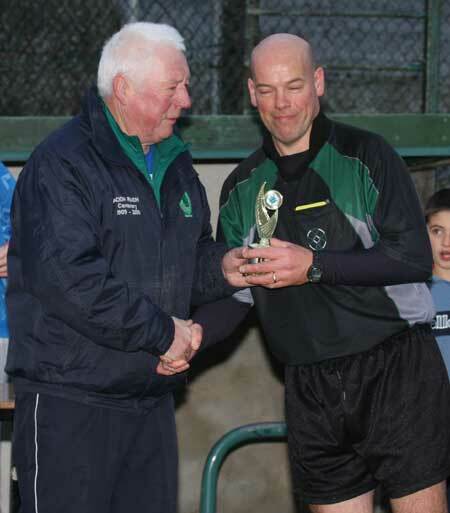 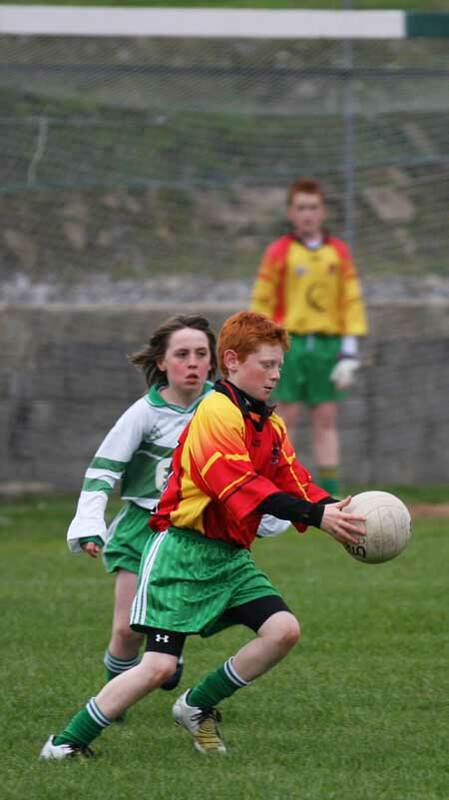 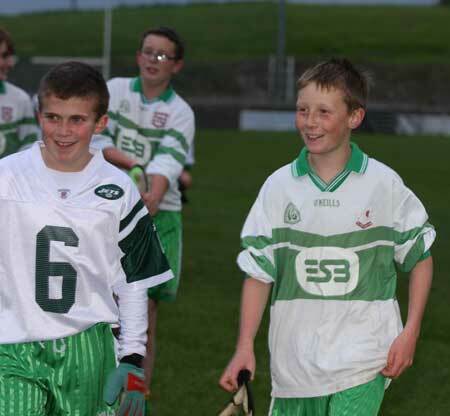 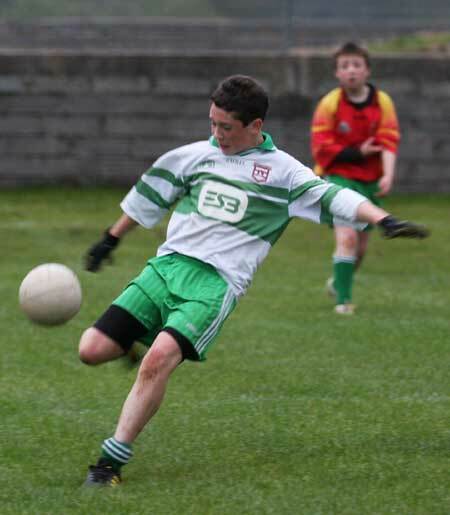 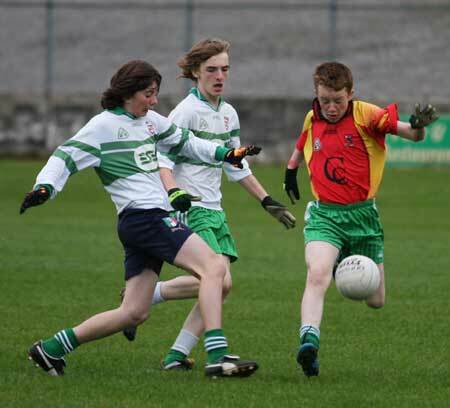 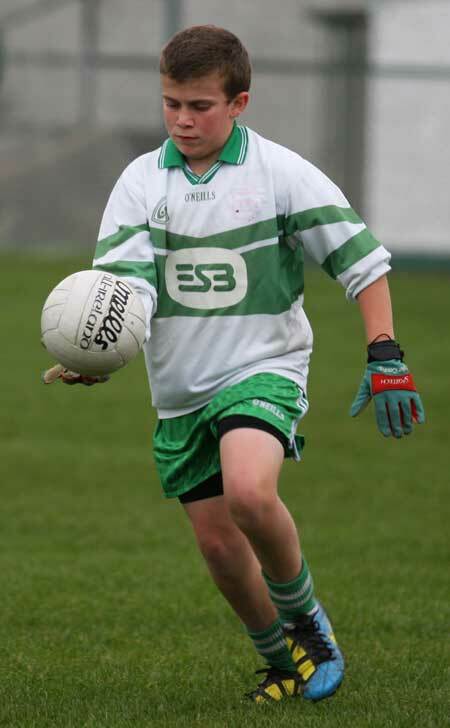 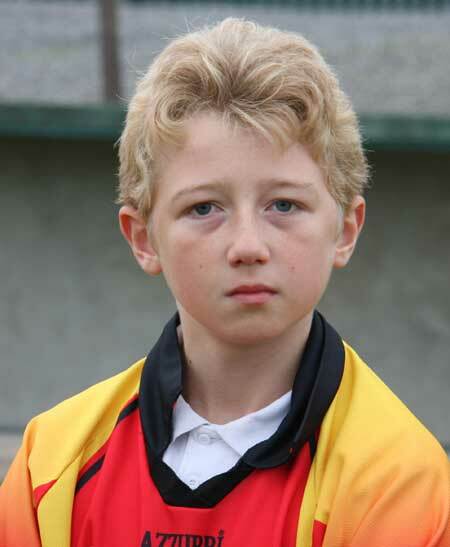 Friday, 15th October saw a very competitive game between the teams of Matthew Maguire and Colm Kelly. 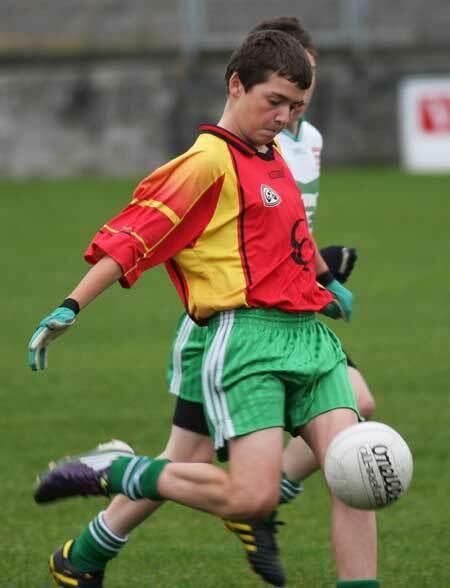 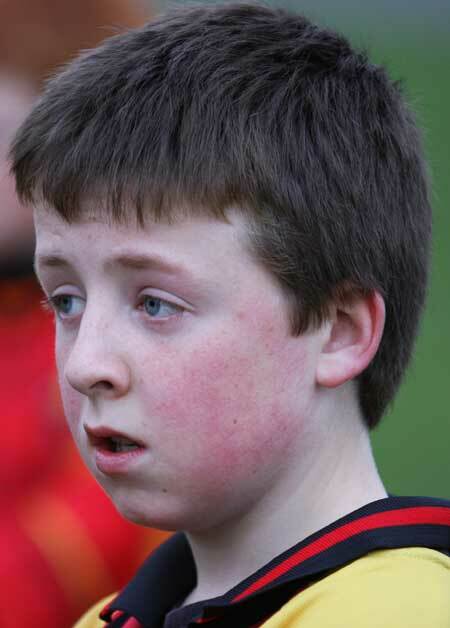 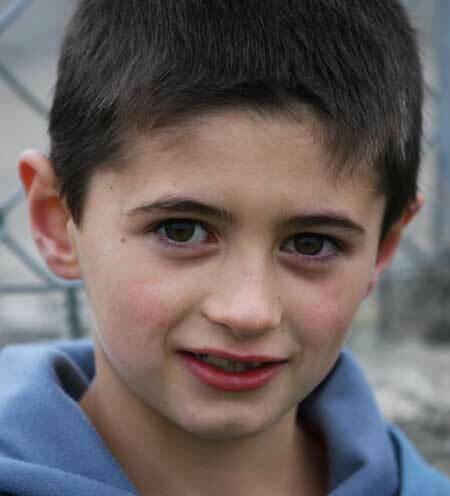 Maguire's team tore away from their opponents in the first half. 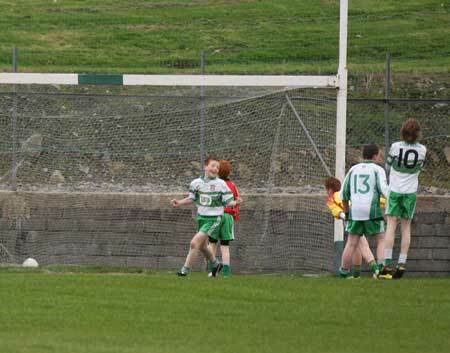 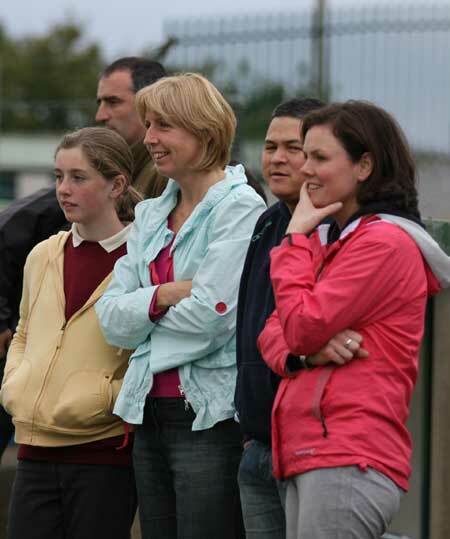 However Kelly's side pulled it back the deficit and came to within a score of Maguire's team in the second half. 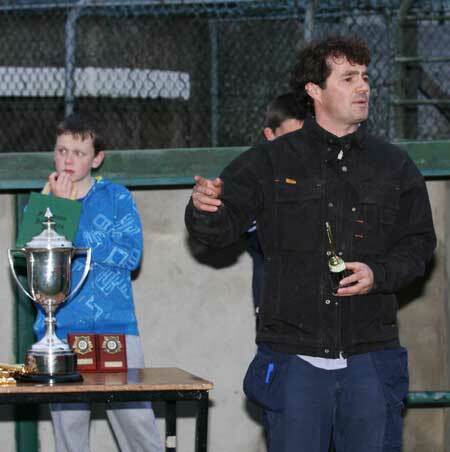 Kelly's side hit the wood work on a number of occasions before Maguire's team hit the winning scores to capture the Bakery Cup.